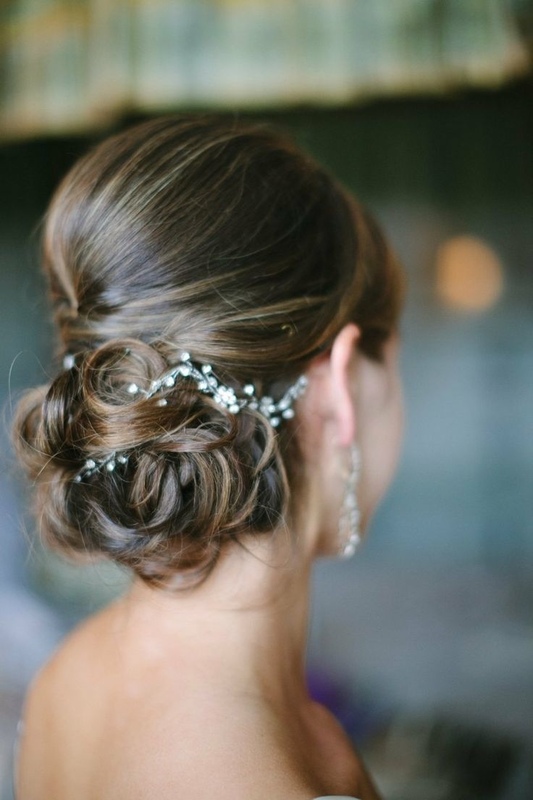 After the dress, then comes hair and makeup! 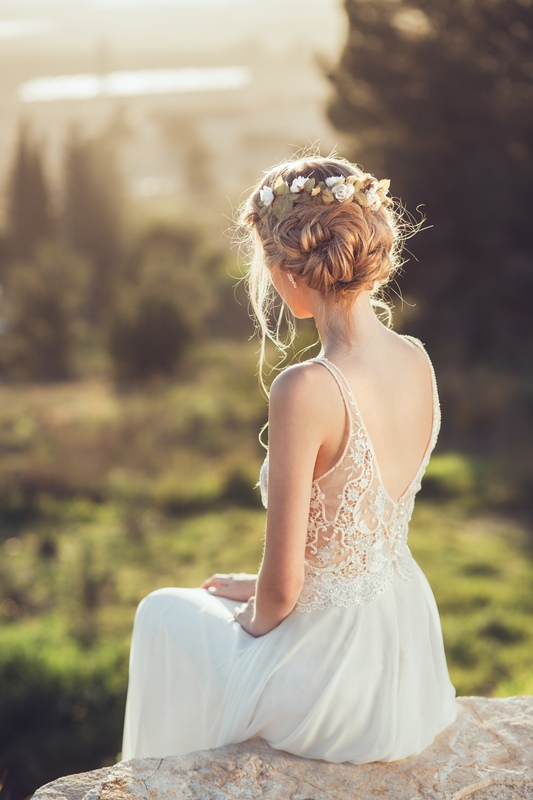 If you’ve made it to this point, congratulations! 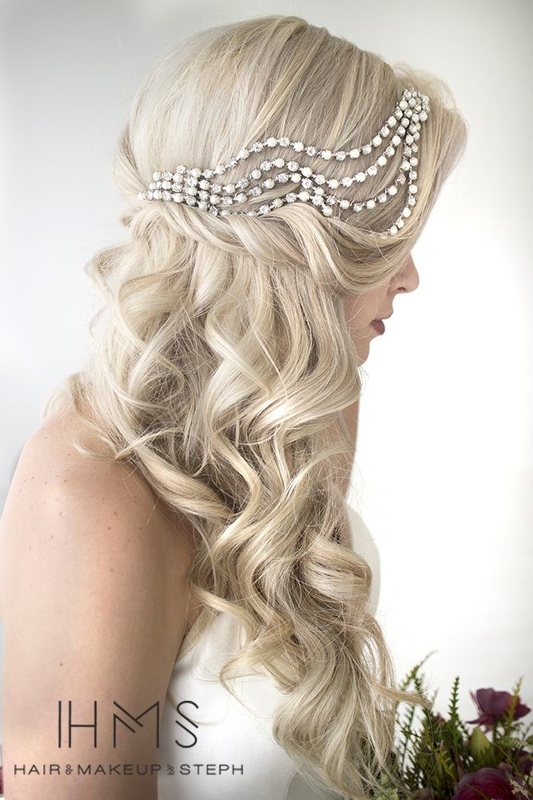 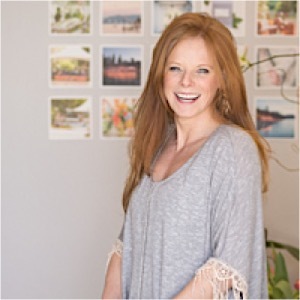 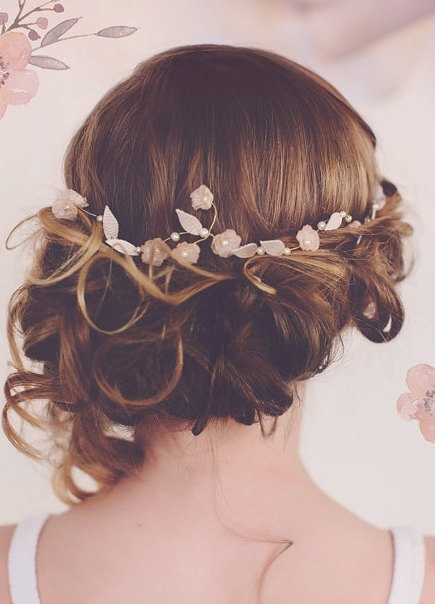 Selecting from tons and tons of fabulous wedding hairstyles will be fun. 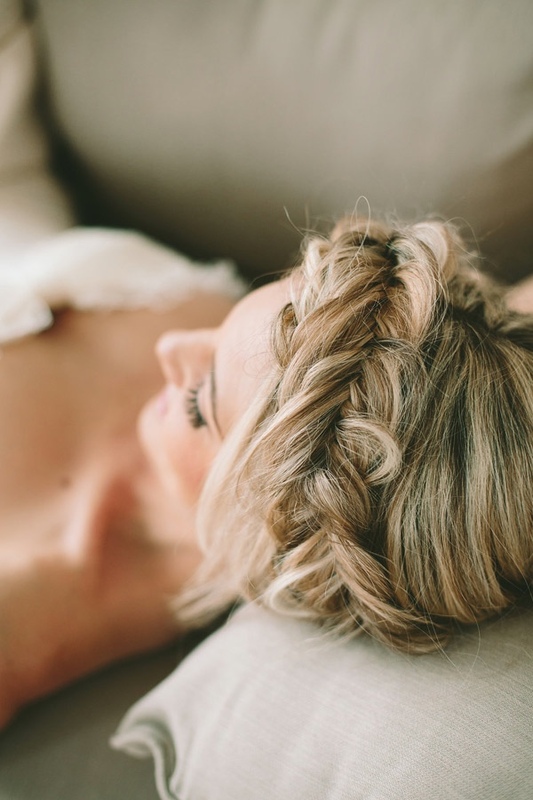 Whether you’re going for a chic and textured updo or a long braided style, we’ve got some lovely ideas to show you to glamorize you’ll look while maintaining a romantic style. 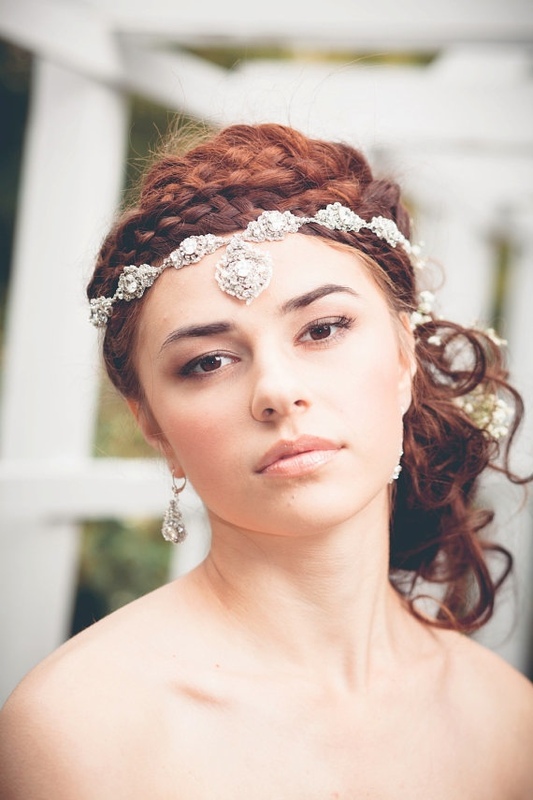 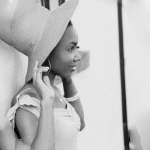 Check out our featured styles and headpieces of the day, then pin all your faves to show your stylist later! 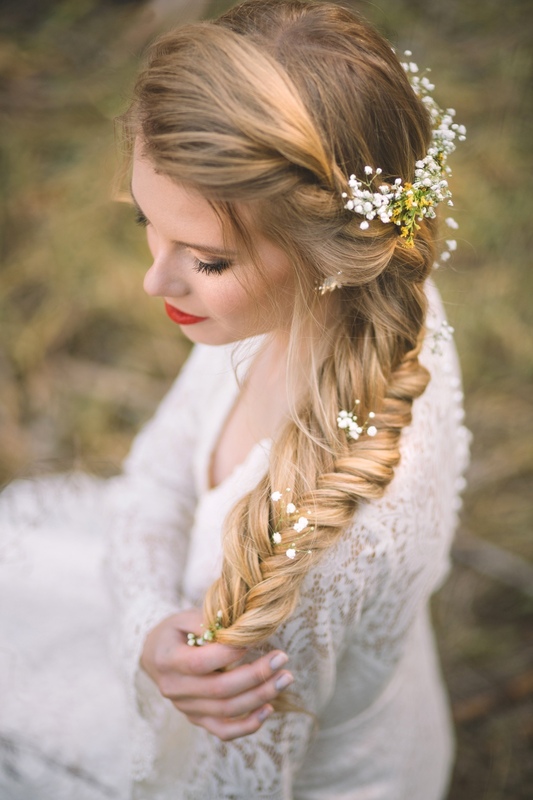 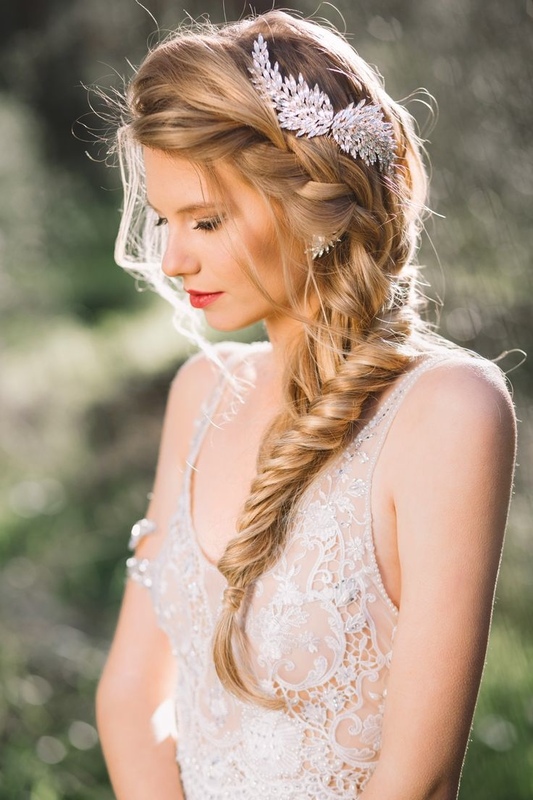 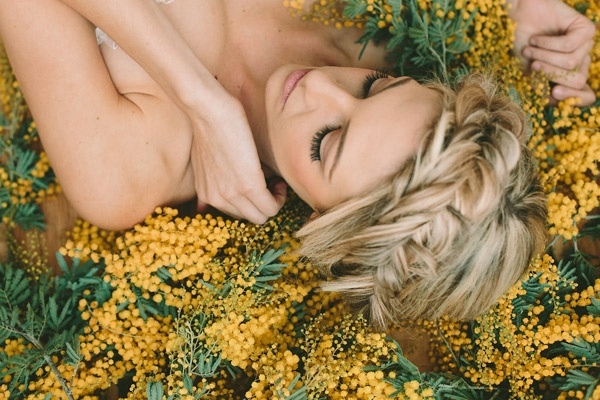 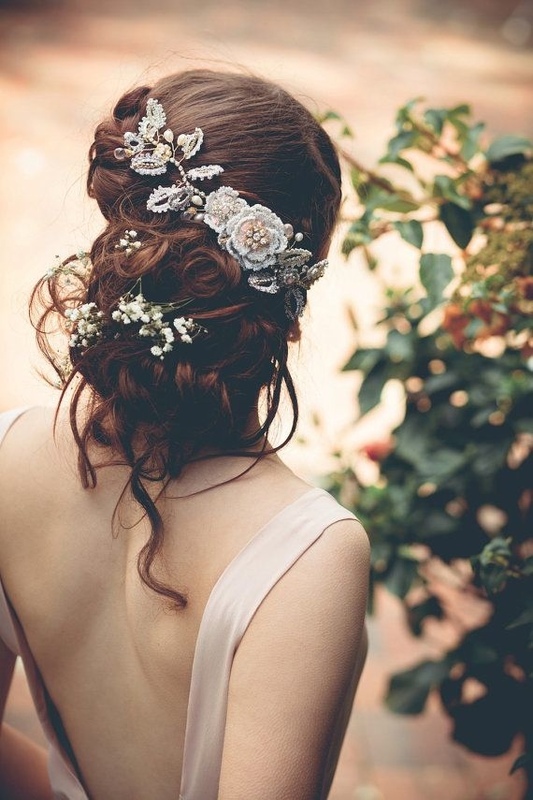 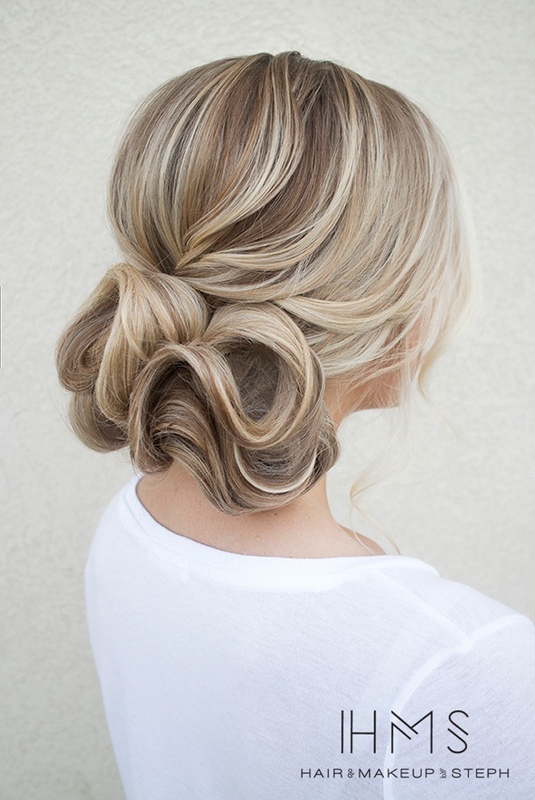 Click here to see more gorgeous wedding hairstyles!